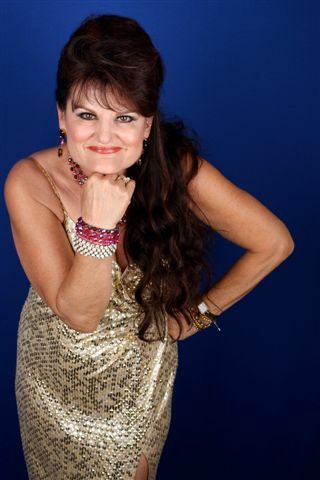 JONI MORRIS - AWARD WINNING ENTERTAINER! "Star Performer of the Year!" 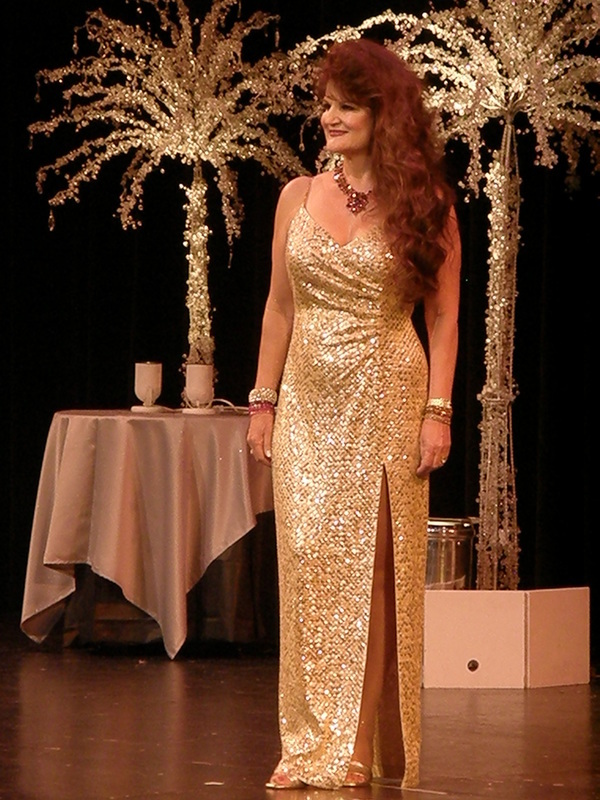 "A Tribute to the Music of Patsy Cline"
"Legendary Ladies of Country Music"
JONI MORRIS has been critically acclaimed as the "most authentic Patsy Cline Music Tribute Artist ever known!" 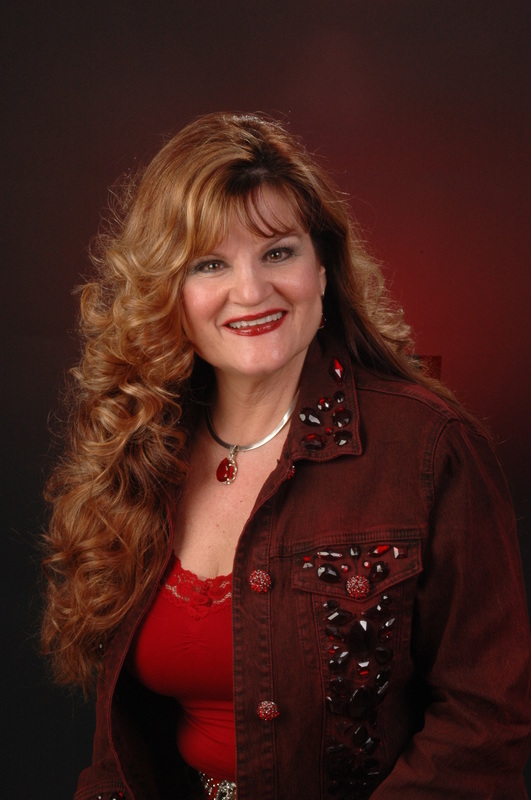 Her 25 year career as a nationally touring vocalist and entertainer proves her excellence!! Joni has performed in over 1000 venues (in close to 50 states, including Alaska and Hawaii). Her unforgettable shows include classic, beautiful renditions of the songs Patsy was most known for, like "Crazy," "Sweet Dreams," "Walkin' After Midnight," "I Fall To Pieces," and so many more! Joni's "Legendary Ladies Show" includes songs of Kitty, Loretta, Dollie, Tammy and Patsy too. You'll enjoy Joni's beautiful costumes, love her audience interaction and comedy, too! Her performances are a MUST SEE for any country music fan!! Joni's latest Gospel CD, entitled "Curries Favour" has been awarded "BEST VINTAGE GOSPEL CD OF THE YEAR!!" by Rural Roots Country Music Commission. Joni will formally receive this award at the 40th Annual Country Music Festival in LeMars, Iowa on September 3, 2015!! "Best CD Compilation of the Year"
HERE'S A SAMPLE OF WHAT NEWS CRITICS ARE PUBLISHING ABOUT JONI'S SPECTACULAR SHOWS!! Her voice is the genuine article from the cryin' catch...to her rockabilly growl!" 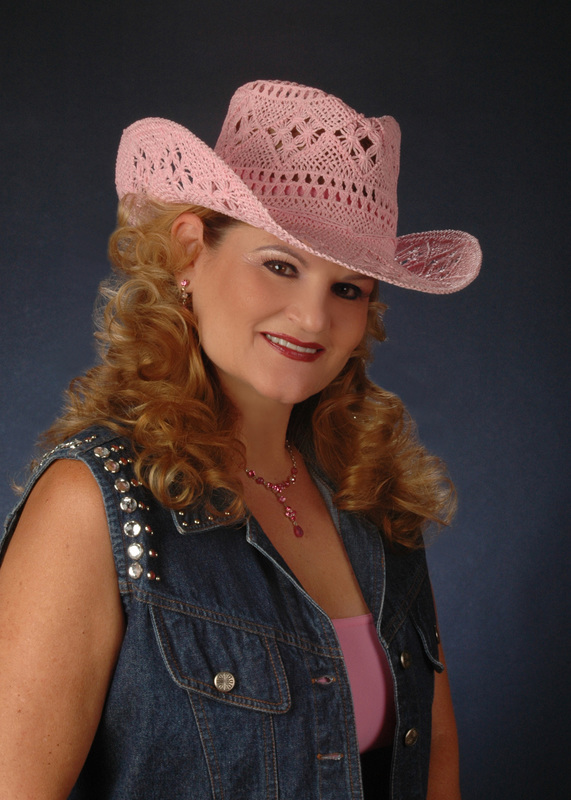 THE STOCKTON ARTS COMMISSION SELECTS JONI MORRIS "STAR IN THE PERFORMING ARTS-2016!!!" A proud affiliate of "MUSIC CITY RODEO" THE BRAND based in Nashville, Tennessee!! Music City Rodeo is a lifestyle brand focused on "Preserving & Celebrating The Spirit of The American Cowboy and Country Music". FIREHOUSE THEATRE, PLEASANTON, CA SOLD OUT!! FEATHER FALLS CASINO, OROVILLE, CA SOLD OUT! 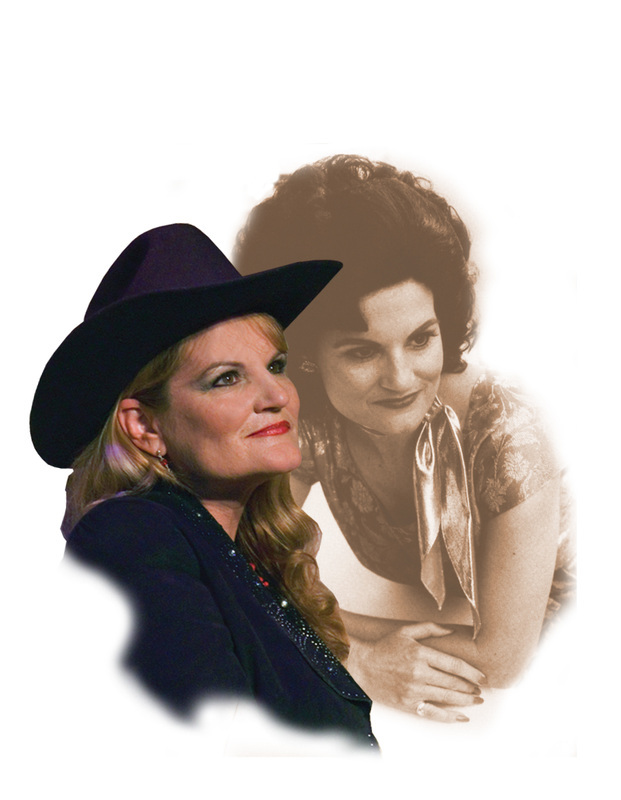 "A Tribute to the Music of ​Patsy Cline"